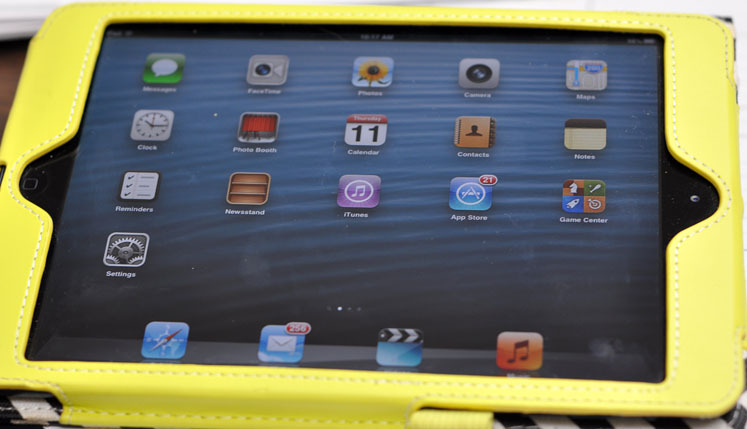 If you are like most of us, using your iPad everyday is a necessity, and charging it every other day is a bummer. We found a way to help reduce some of the drain on the battery, and thought we would share it with you. 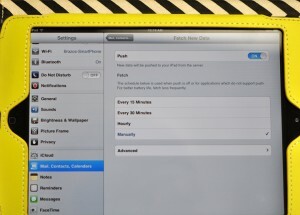 Did you know by default your iPad will check for email every 15 minutes? We didn’t either; but we did find out where you can change that….and it does seem to help. 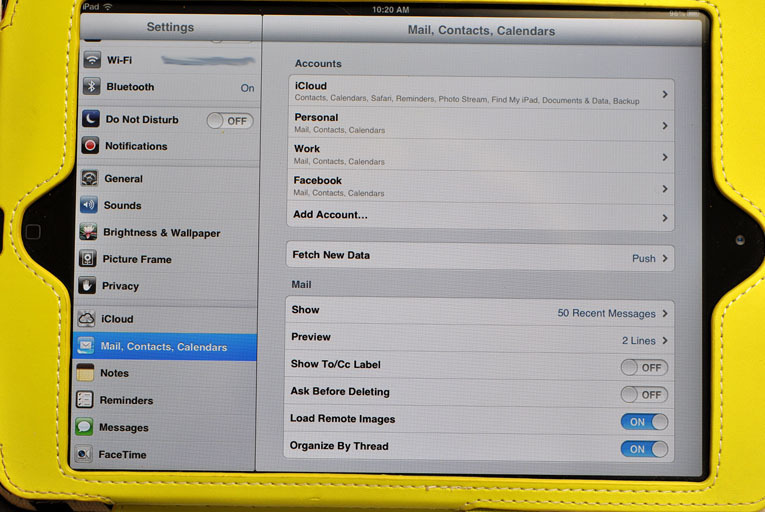 Tap on the Settings icon, choose Mail, Contacts, Calendars and tap the “Fetch New Data” option. This screen will let you see how often your iPad is fetching mail. If receiving your mail every hour or 30 minutes is not a high priority for you, then you may want to select the option to check for mail manually. 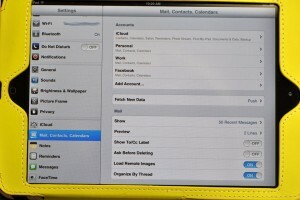 Select Mail, Contacts, Calendars then tap “Fetch New Data”. Select the option to check for mail….Every 30 Minutes, Hourly or Manually. To learn more about your iPad visit www.apple.com/ipad and click on User Guide under Support. 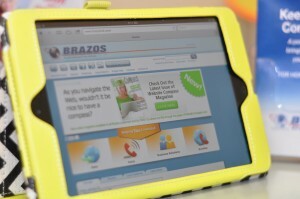 To learn more about high-speed Internet from Brazos, visit our website at www.brazosnet.com or call 1.800.687.3222.